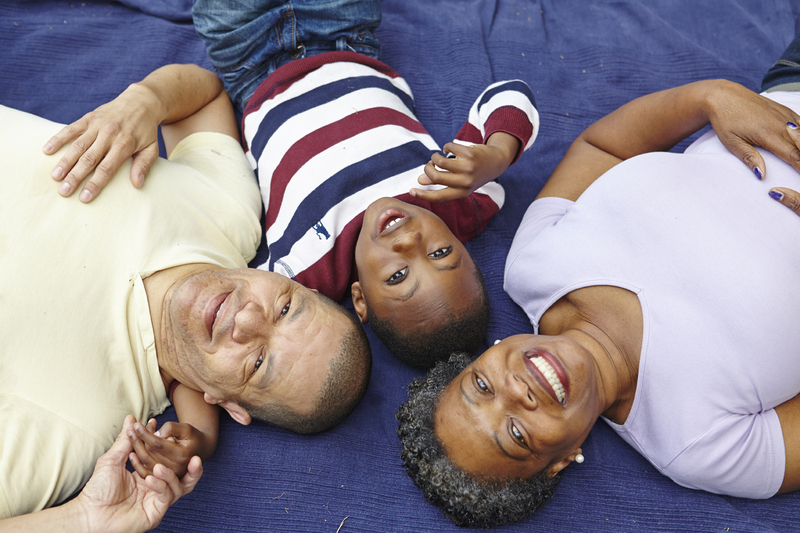 Our vision is to ensure that all London’s children who require adoptive families receive excellent services that meet their needs leading to excellent outcomes for them and their adoptive family. The Department for Education paper Regionalising Adoption proposes the move to regional adoption agencies across the country. This is to speed up matching, improve adopter recruitment and support, reduce costs and to improve the life chances of some of our most vulnerable children. Association of London Directors of Children's Services and the London Adoption Board are committed to taking this work forward with input from people who have adopted, plan to adopt in the future, adopted children and those that work in adoption services. This is to ensure that regionalisation in London delivers the best, most timely outcomes and experiences for both children and adopters. To do this we are holding a number of workshops with stakeholder groups asking them to help shape the future of adoption in London. The Regionalising Adoption for London project team regularly sends out updates on how work is progressing. You can also sign up for the Update.